Cork Harlequins were the beneficiaries of a walkover in the final weekend of fixtures which meant they pipped Limerick to the Division 1 title and thus clinched the Junior league and cup double. Tipperary County's inability to field a team in the final round of of Division 1 fixtures meant that Cork Harlequins received a second successive walkover in as many weeks and so pushed them to the top of the Division 1 table, leapfrogging both Cork County 2 and Limerick 2 to top the table. 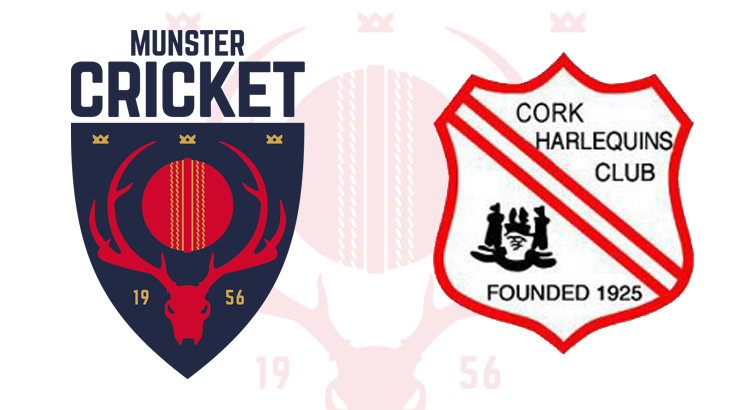 Due to the low number of games actually played over the course of the league competition, the Munster Cricket Committee decided that a play off fixture should take place between Cork Harlequins 2 and Limerick 2 to decide a title winner. The play off took place in mixed conditions on Saturday, 24th September, at Adare. In a game reduced to 25 overs a side following a rain delay, Cork Harlequins 2 were bowled out for just 79 all out in 23.3 overs. In reply, Limerick 2 were 67-4 after 18 overs and seemingly on course to retain their title when the heavens opened and with no apparent chance of further play, the umpires deemed the match as a No Result which meant the title went to Farmers Cross. Following their Junior Cup Final victory over Limerick earlier in the season, the league win means that they are complete the Junior league and cup double.